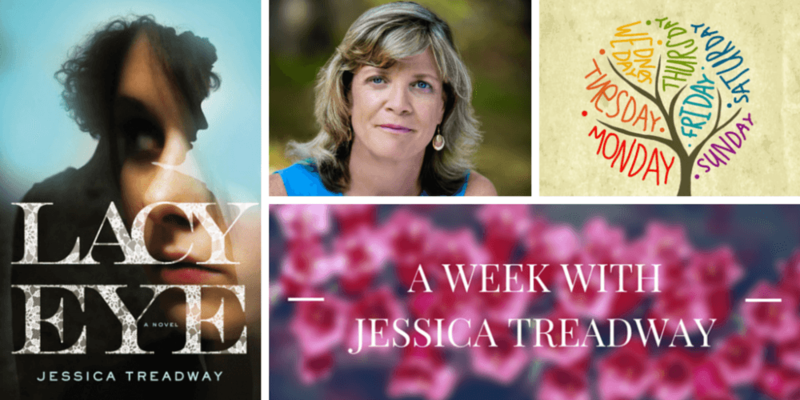 Part two of Terri Giuliano Long's interview with Kaira Rouda about her writing, her work and her newest book, The Goodbye Year. 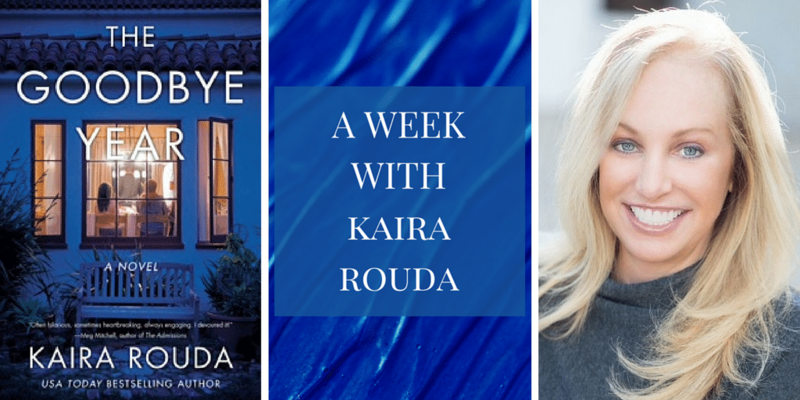 Part one of Terri Giuliano Long's interview with Kaira Rouda about her writing, her work and her newest book, The Goodbye Year. 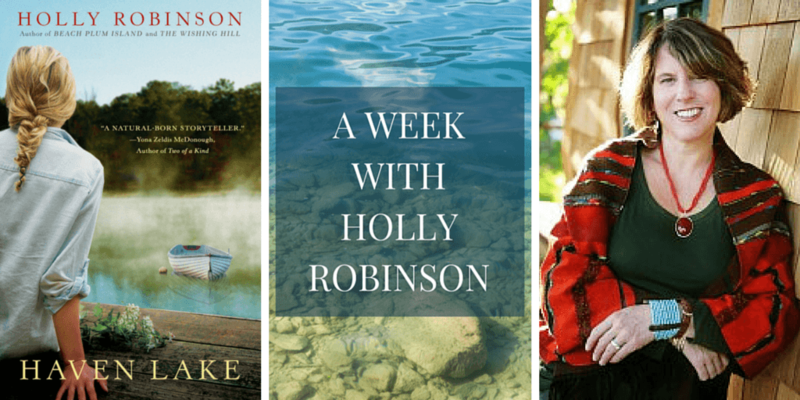 Holly Robinson joins Terri Giuliano Long to discuss her writing, publishing, and her new release, Haven Lake. 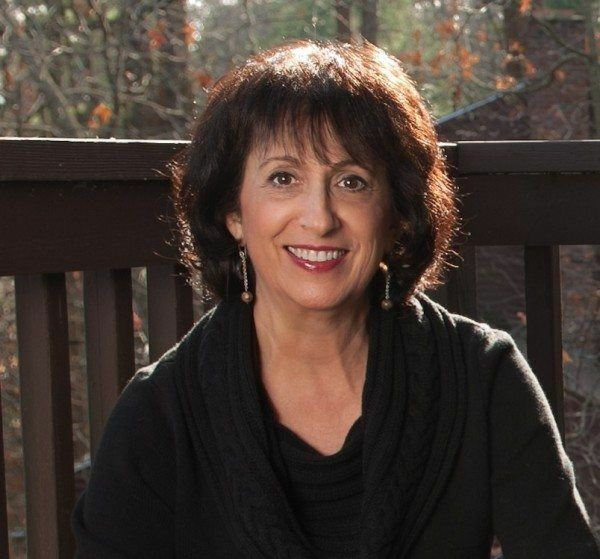 Terri Giuliano Long interviews Mindy Pollack-Fusi, contributor to and editor of the short story collection The Ice Cream Stand.